Mesotherapy treatment is a non surgical cosmetic solution aimed at diminishing problem areas in your body such as cellulite, excess weight, body contouring, hair loss and face/neck rejuvenation, just to name a few. It is introduced into the mesoderm, the layer of fat and tissue underneath the skin. The content mixture of the injection varies in accordance with each unique case and specific area to be treated. 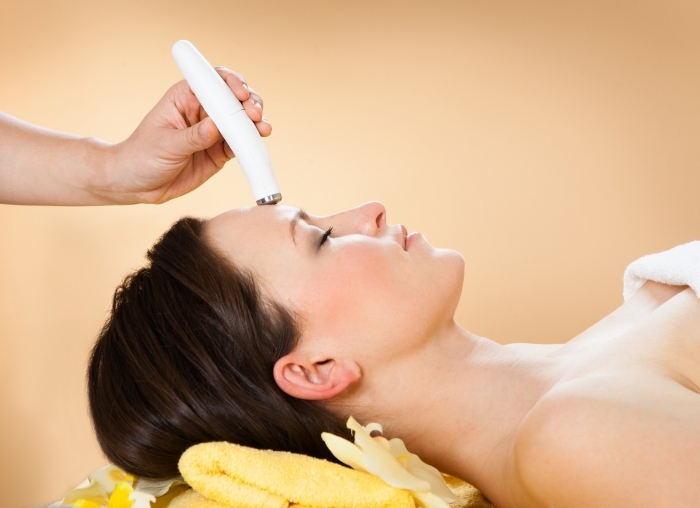 Mesotherapy can also assist in reducing pain, and in replenishing hair loss in both men and women. Mesotherapy is less expensive and less invasive way of body contouring. Facial Rejuvenation: 4-8 treatments are required at 2 to 3 week intervals. It is one of the most popular mesotherapy treatments, as satisfied patients notice a substantial improvement in their facial appearance. Fat Reduction/Weight Loss: Usually 6 to 10 treatments (injections) are required at intervals of 2 to 4 weeks. Depending on the problem area, the number of procedures could increase. Because mesotherapy treatments for weight loss do not produce drastic changes, it is generally recommended for patients who require a little fat reduction in specific areas, as with body contouring. Cellulite Reduction: Approximately 6 to 8 treatments are necessary at intervals of 3 to 4 weeks. It is successful in dealing with mild to moderate degrees of cellulite. Better result when combine with Radio frequency therapy. Treatments of hair loss: Mesotherapy is a baldness treatment alternative that allows both men and women with hair re-growth. It can also delay male pattern baldness. Using a specialized cocktail, your scalp is essentially given a vitamin boost which can improve the blood circulation in this area. Better circulation allows your hair follicles to be better nourished, all of which can improve hair re-growth. The number of sessions recommended is 12 sessions, a session per week for six sessions then a session every 2 weeks for another 6 sessions.